4k00:28Pink lotus flower with honey bee. Close focus of a beautiful pink lotus flower with bee collecting honey from the pistil. hd00:15Lotus flower._4 · Shooting date: August 27, 2014. · Location: Hokkaido, Japan There is a popular flower typical of Japanese summer lotus. Taken at pond gregarious in Hokkaido. hd00:25Bees collect some pollen on lotus flower. 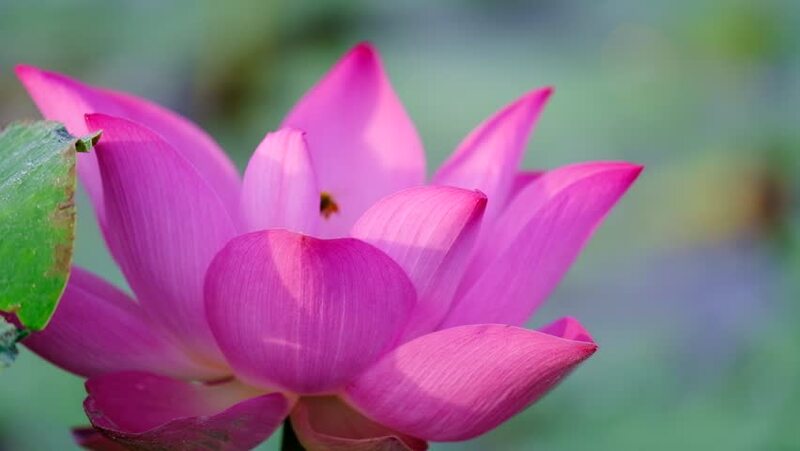 Beautiful pink lotus flowers. Lotus's first flower of the world.